As an update, Kiva is no longer offering the free $25 microloan. Below is what I published when Kiva offered free loans towards the end of August. This still provides good background on Kiva. Thanks to generous donors, you can currently use their money to make your first microloan for free. These very small loans help impoverished entrepreneurs fund or expand their businesses so they can become self-sufficient. The repayment rate for these loans on Kiva’s platform is an astonishing 98.62%. The incredible repayment rate points to microloans through nonprofit Kiva.org as a sustainable method for helping with poverty. For example, you might loan a woman in a rural area money that she’ll use to buy fertilizer and other materials to improve her harvest. Her increased crop production allows her to sell enough grains that she can continue investing in her business, purchase fertilizer for the upcoming year with her own money, repay the loan and pay to send her children to school. If you’re interested in loaning out a donor’s money, click the below link and choose an entrepreneur to loan $25. Given the areas where these loans are made, a little bit of money generally goes a long way. If you already have a Kiva account, you can invite others to make their first loans for free, and you’ll receive a $25 credit if someone you invite makes a loan. What a great way for donors to support Kiva. Instead of simply donating money, donors have created a way to introduce caring people (like us) to Kiva, so we can experience it firsthand and engage with Kiva’s microlending platform – potentially becoming lifelong contributors. According to the site, this is a limited time offer, so who knows how long it will last (this post was written 8/15/15). These acts of kindness make for an excellent family or class activity and discussion. 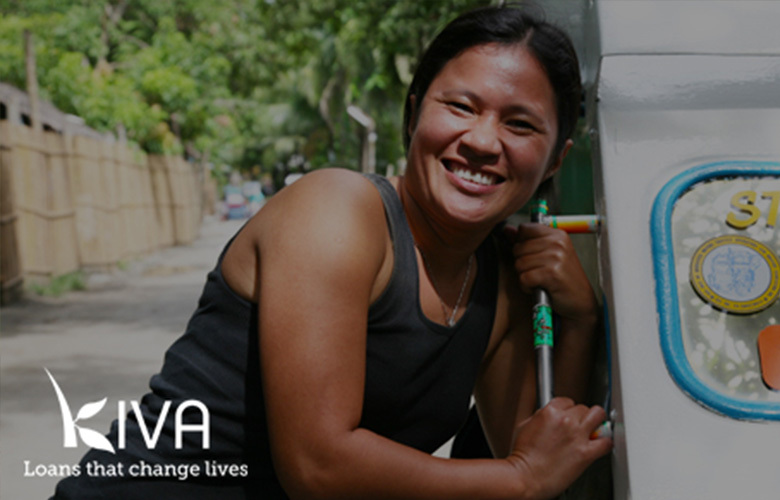 Kiva donors, thanks for giving us a chance to make a difference.